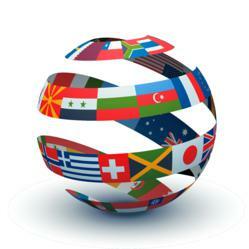 In response to the high demand of international business, DXE Medical Inc. has added a multi-lingual staff to provide international customer support. DXE Medical, Inc. has recently opened up an international division to better meet the needs of the burgeoning global AED market. “We’re excited to position ourselves at the forefront of the thriving AED and defibrillator international business market. Our experienced and multi-lingual staff is ideally positioned to guide our customers to the optimal solution,” commented Donovan Sievers, International Division Manager. 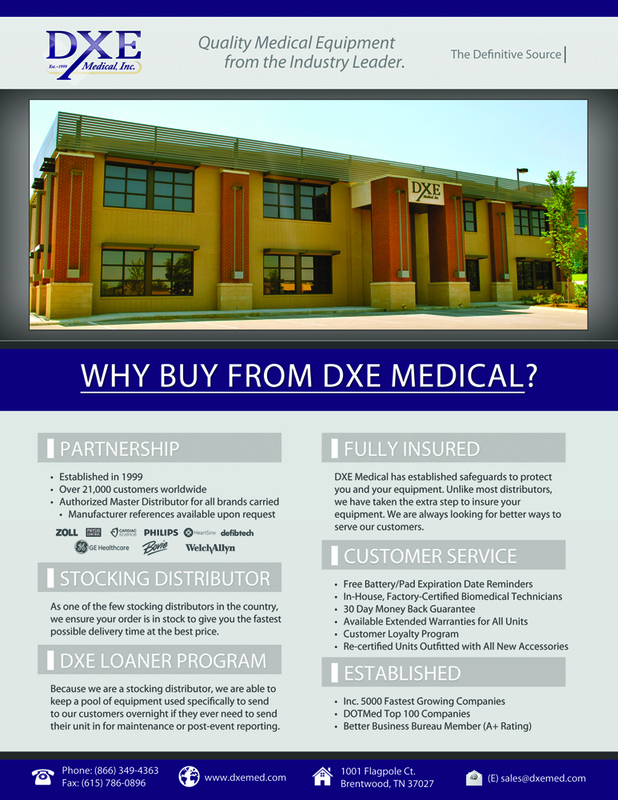 DXE Medical Inc. provides quality service and products to more than 40 countries worldwide. Thanks to their partnership with FedEx and other couriers, the flexibility has enabled them to export products in a timely and efficient matter wherever they are needed. "We have been navigating the labyrinth of international logistics for the past 13 years and have succeeded in making sure every customer—including those all the way from Dubai to across the world in New Zealand--receives the equipment they need on time every time they place an order," said Sievers.